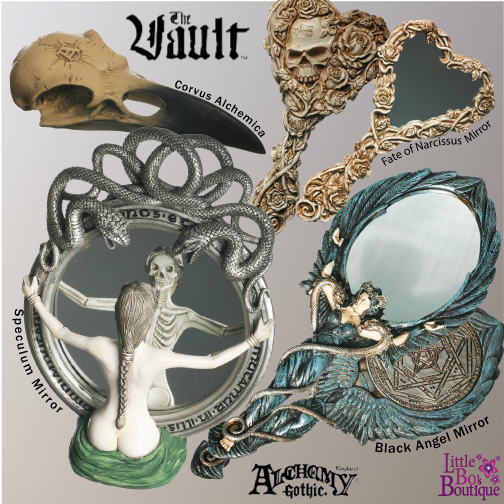 Last week, on the hottest day in years, we were invited to Alchemy Gothic' open day at their HQ and met the very talented team that bring you their amazing products to life from sketch board to production. Thank you Alchemy for putting on a fantastic show! It was a fascinating day and we got a preview of the new Vault pieces being launched this Autumn.